Your one-stop-shop for all your rockbreaking, demolition, earthmoving and construction hydraulic attachment needs. 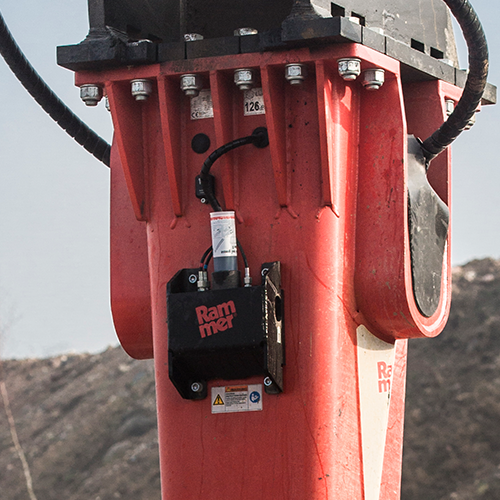 Choosing the right tool for the job will have a major impact upon the power and productivity of your rockbreaker. First, it is vital to determine if the job is an “impact” or “penetrative” breaking application. Rammer has several tool models designed with “job specific” work requirements, providing excellent value, long life and maximum performance. 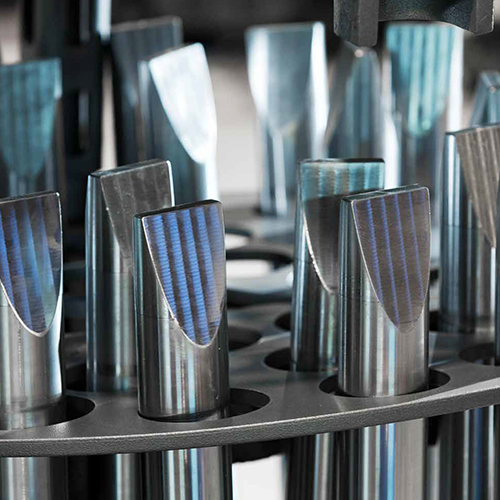 Correctly matching the right tool to the job application is critical to achieving the highest level of production with lowest possible operating costs. Find the right tool for the job here or contact us and our technicians will help you select the correct tools and parts for your attachment and application. Genuine Rammer tools can be reconditioned by milling or turning machine and plaining. When sharpening the tool it is important that the working temperature does not exceed 200°. Never use gas cutting tools as they soften the tool and causes micro-cracks that may lead to breakages. Ask us about the same day chisel sharpening service. Rockbreaker tool is subject to extreme wear that requires proper lubrication and care to achieve a long, trouble free life. Tool lubricant must have properties to withstand high temperature and extreme pressure. We supply special tool lubricants and automatic tool lubrication systems which have been especially designed to work with Rammer products. The greasing practice depends on application and operating method. Tool grease consumption is higher in applications where the tool is penetrating and movements are longer than in impact breaking applications where the tool is steadily against thrust ring. Greasing should be increased in dusty applications. You can find instructions for correct greasing practices from the operator’s manual, although the operator should adjust suitable practice for the application on a daily basis. The proper procedure is reached when wet grease is visible about the length equal to tool diameter on the tool just beneath the housing bottom plate. We can supply genuine parts for all your needs or required for servicing your attachment. Contact us for any tools, parts or accessory enquiries or concerns and to order Tools, Parts or Grease on 9315 3788 or email [email protected].